"The Footiments." 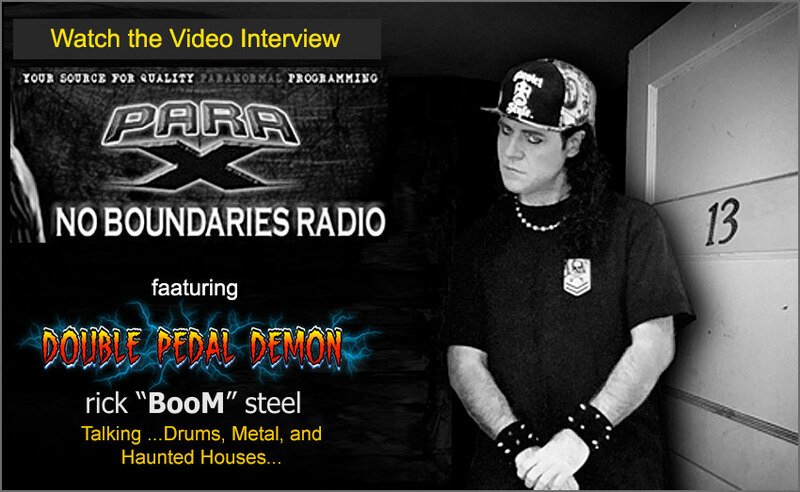 Learn Double-Pedal shredding using drum rudiments for your feet! "The Footiments." 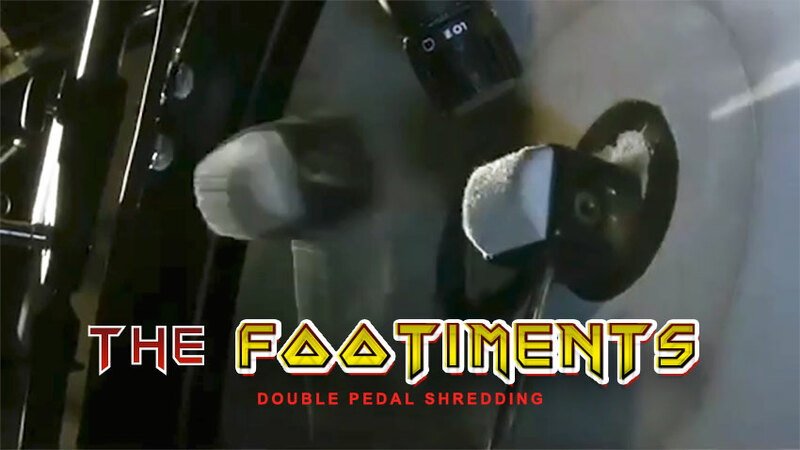 Learn Double-Pedal shredding using drum rudiments for your feet!